I am forever taking photos too late for natural light and end up with many silhouette shots. A great shot! I love the sillhouette of the sheeps! Often silhouette images can be very interesting as this one is Betty. 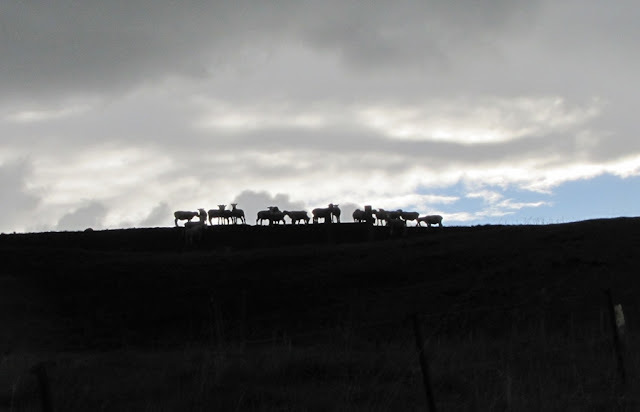 Fantastic silhouette of the sheep. Great shot. And lovely silhouettes they are too!